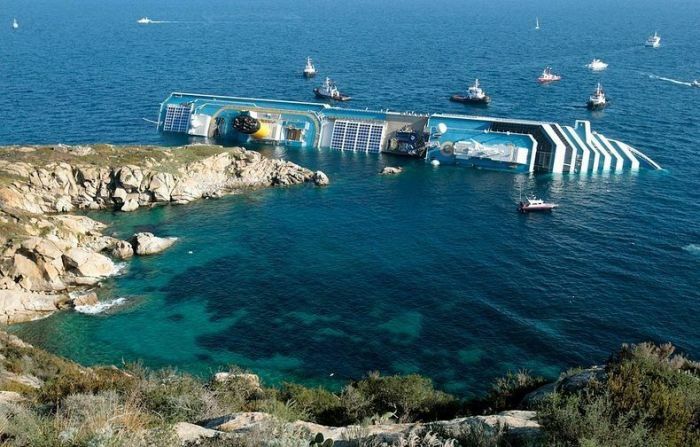 Seven months after the Costa Concordia disaster the wrecked ship is still there and it became a new tourist attraction. New cruise ferry line bring tourists to the ship so close as possible. 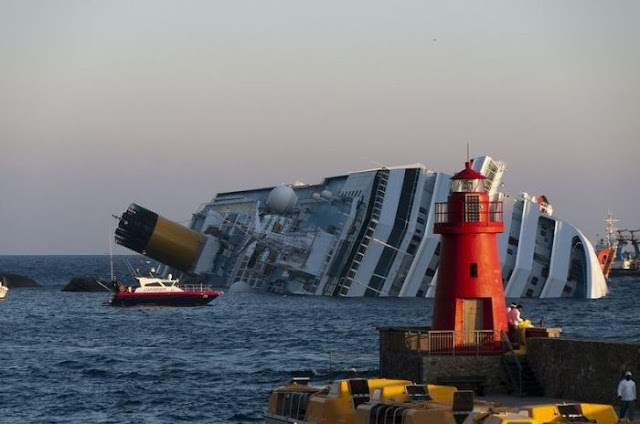 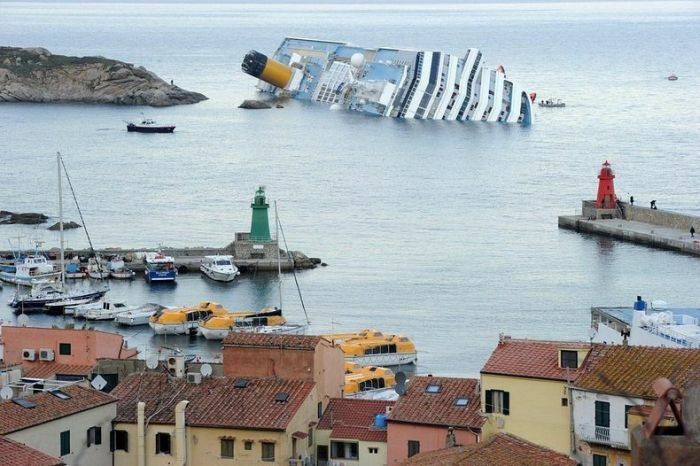 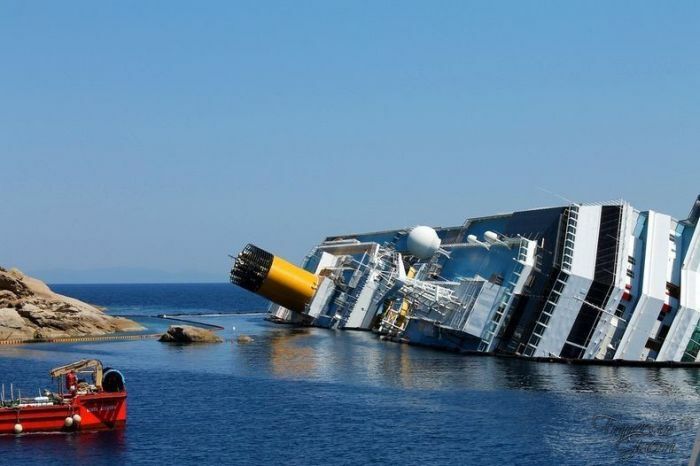 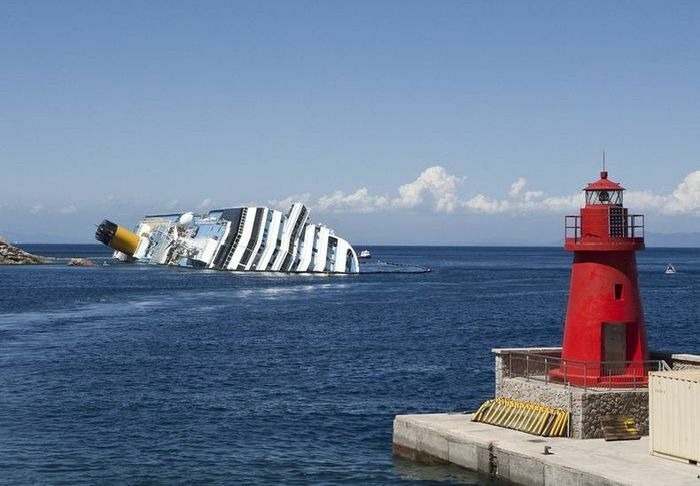 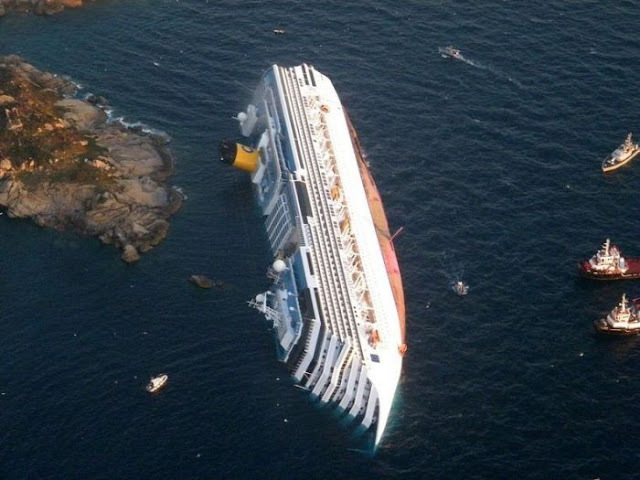 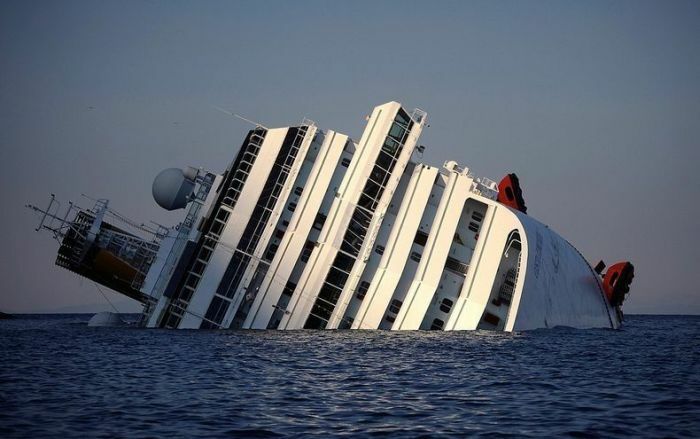 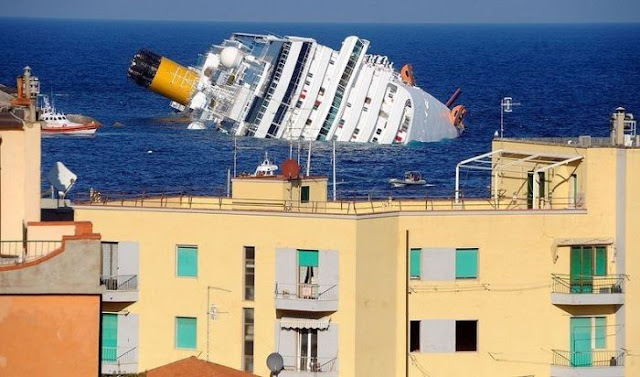 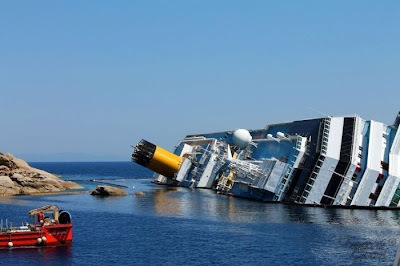 0 responses to "Costa Concordia is a New Tourist Attraction (8 pics)"